Market-leading vacuum conveying systems, made in Germany. High quality and long lasting technology with low operational costs. An easy solution for non-liquid hygienic conveyors! Optimize your material storage by using the range of mobile containers! 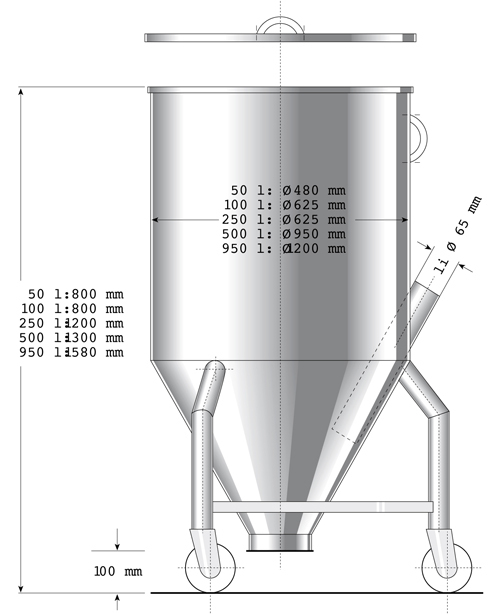 Simar supplies systems for conveying, storaging, dosing, weighing and drying of bulk materials! At dph group we are a one stop shop, supporting your long term business needs from harvest to point of sale, with services, materials and machinery.